Stefano Sutti, Studio Legale Sutti's Managing Partner, is personally recommended for “corporate work” in the results of the analysis of the Italian legal market following recommendations by London lawyers, which is available online on the World Legal Forum – A Guide to Law Firms around the Globe, and has been published by the issue of June 1999 of the British magazine InBrief. 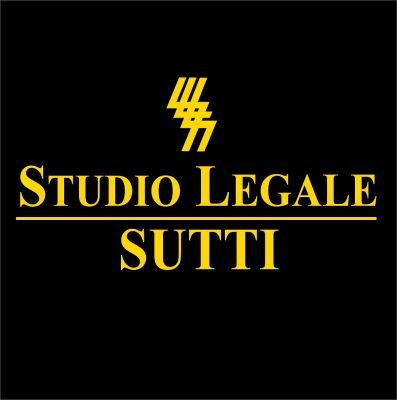 The same analysis also recommends Studio Legale Sutti for, inter alia, commercial property matters. Similarly, Stefano Sutti and SLS are recommended to all American attorneys by the American Bar Association’s prestigious Guide to Foreign Law Firms, edited by the Section of International Law and Practice, and Stefano Sutti is recommended by the “Commercial Litigation & arbitration” section of European Legal Expert. AIJA; IBA; Association of European Economic Lawyers (Member of the Board and Secretary); UIA; World Jurists Association; British Italian Law Association; Press Association of Lombardy; Association of Italian Sommeliers; Club of Clubs; Rose-Blue Cross; Societ á del Giardino; OS/2 Team Italy.